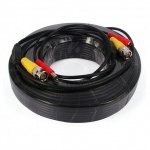 CCTV Camera Cables for sale all at discounted price. 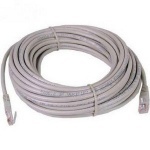 All our Hd CCTV Secuirty camera cables and Ip camera cables support up to 8Mp / 4K resolution so if you upgrade your camera at a later stage then unlike cheap cables, you will Not need to replace your cable. 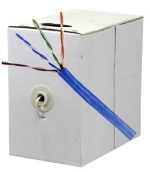 All our CCTV Camera cables are fully ROHS and Ce Compliant and support up to 8mp / 4K resolution. 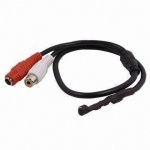 © 2019 Equicom Ltd CCTV - 021 4855 445.